Like inspector Morse.. I must investigate.. and this is what evidence I found.. So now.. I sit here with tears filling thine eyes… waiting for an explanation of some sort on how this can be.. #betrayal? The bikini image is tooo life-like.. why would she get a prosthetic that is life-like?? 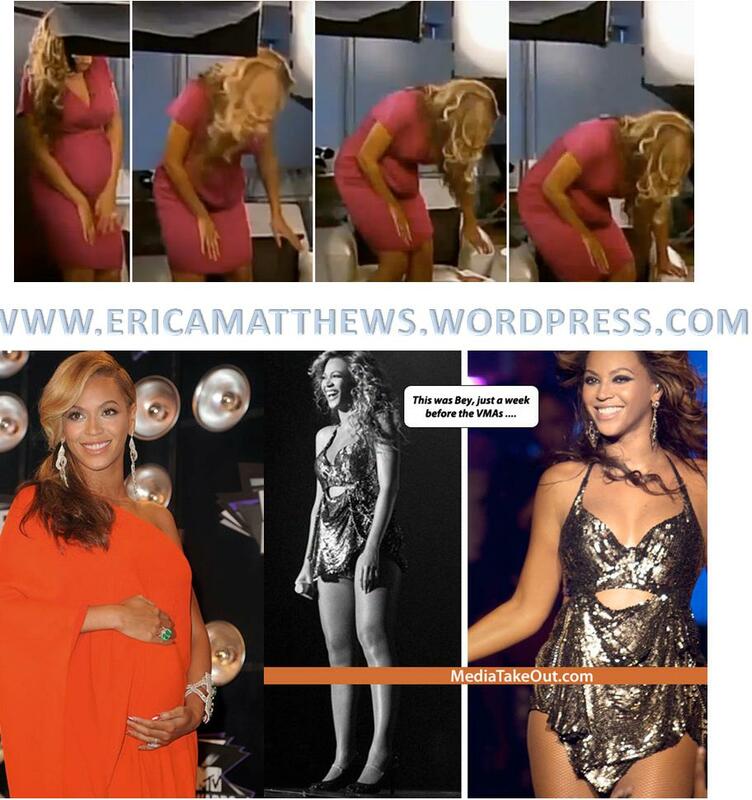 but why is there also a need to exaggerate how pregnant she is? What do you think.. vote below.. Previous Post PORTFOLIO/PRESS: I WAS A GUEST ON BBC RADIO 1XTRA “SOO OTM”! Next Post MY STYLIST WORK: BEHIND THE SCENES OF NEW AFRICAN WOMAN; EAST AFRICAN BEAUTY SHOOT! !